SQS is a certified assembler of US Conec MTP® connectors. 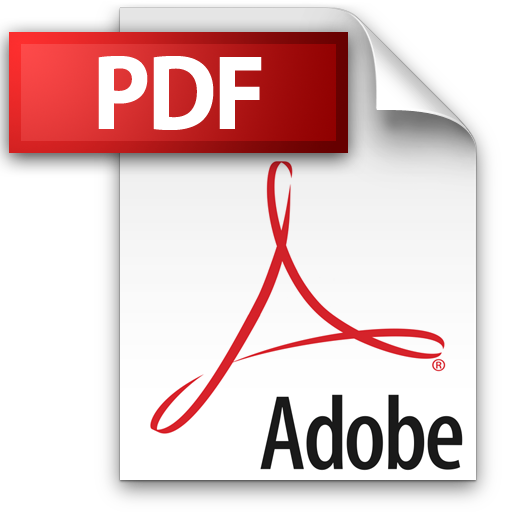 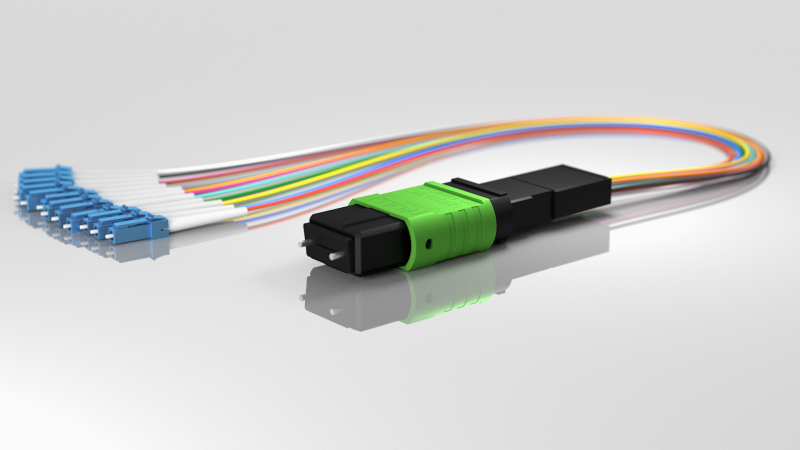 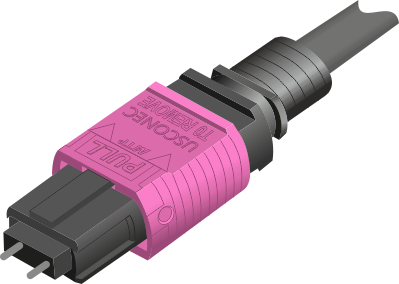 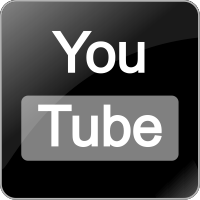 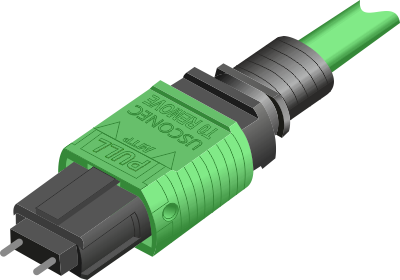 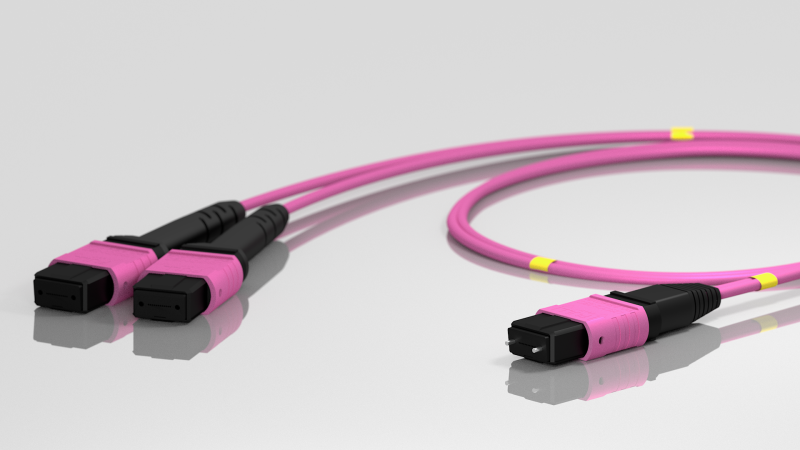 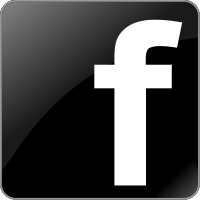 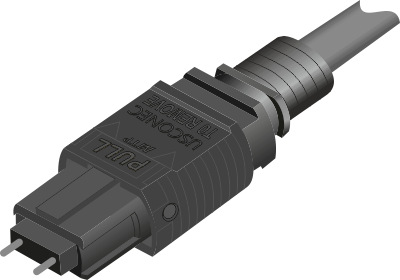 The MTP® multifiber connector is a registered trademark for US Conec's design of an MPO connector. The MTP® connector is a high performance MPO. 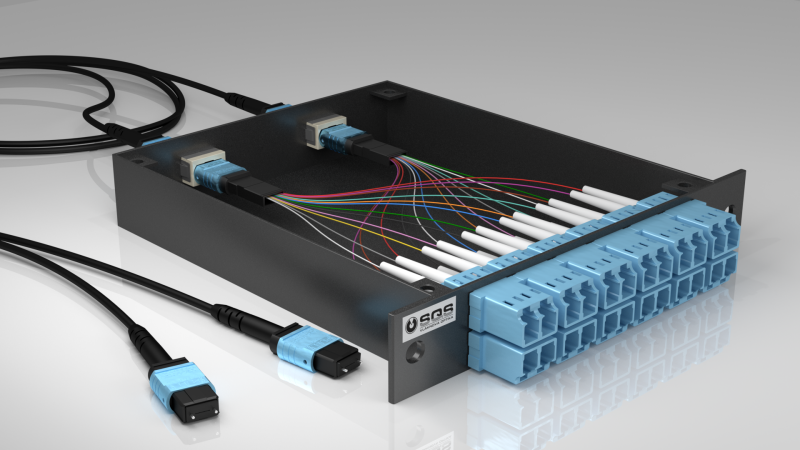 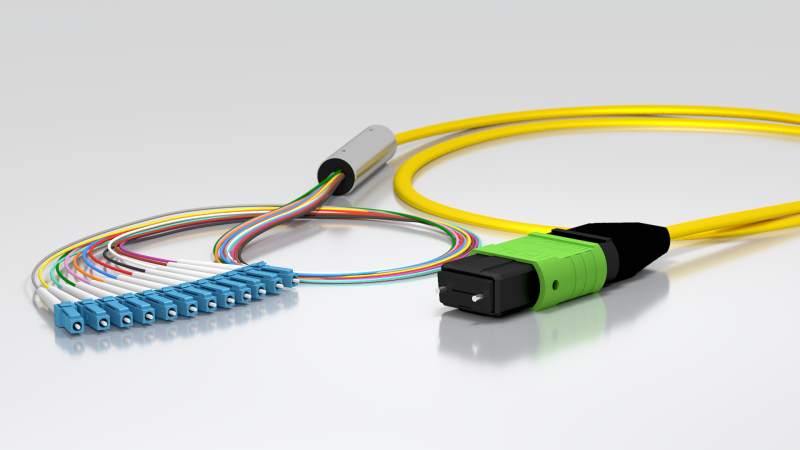 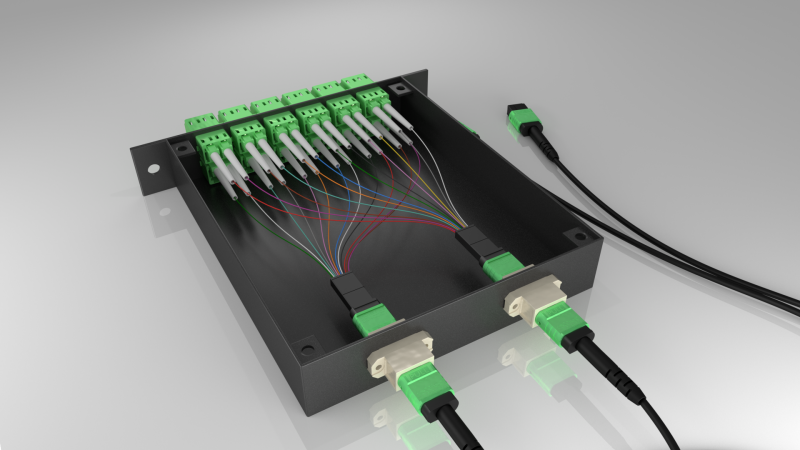 SQS mutlifiber cable assemblies with MTP® connectors are manufactured and tested to the most rigorous industrial standards.